This toolkit describes strategies and shares tools and resources to help build the supply and quality of informal science programming in afterschool and summer programs. 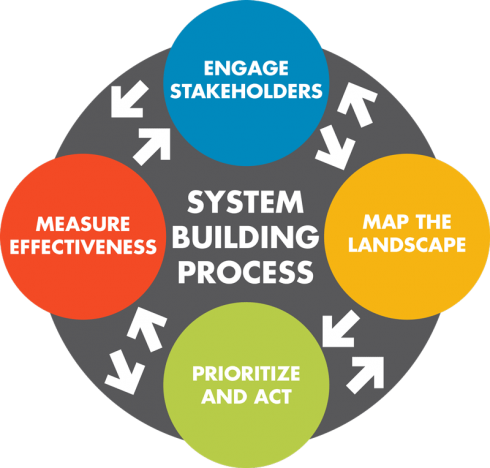 It is meant to provide system builders at the city, state and local levels with a process framework, concrete strategies, examples and tools to inform their work. The strategies and tools were culled from the experience of the Mott-funded Statewide Afterschool Networks that have been intentionally working to develop statewide systems to support STEM in afterschool.